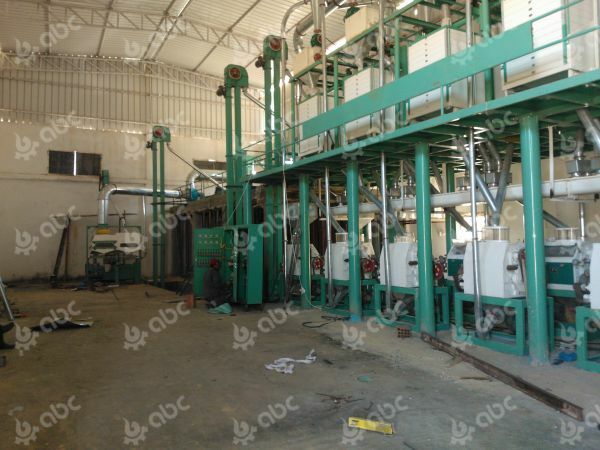 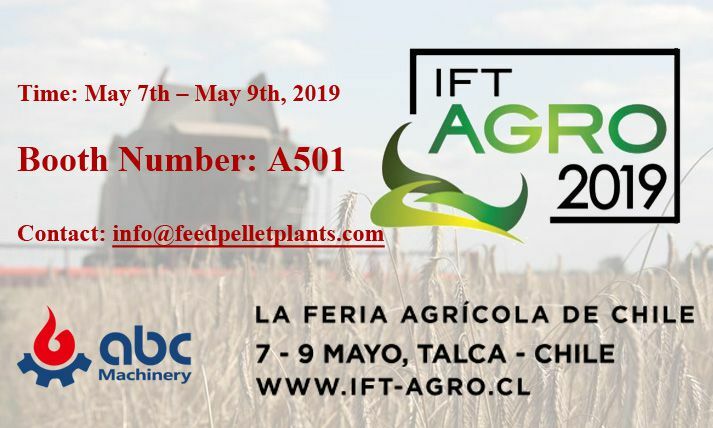 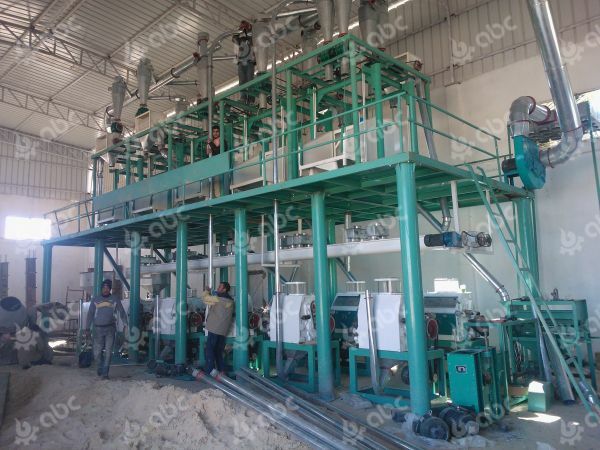 This 60TPD wheat flour plant was built in Algeria. 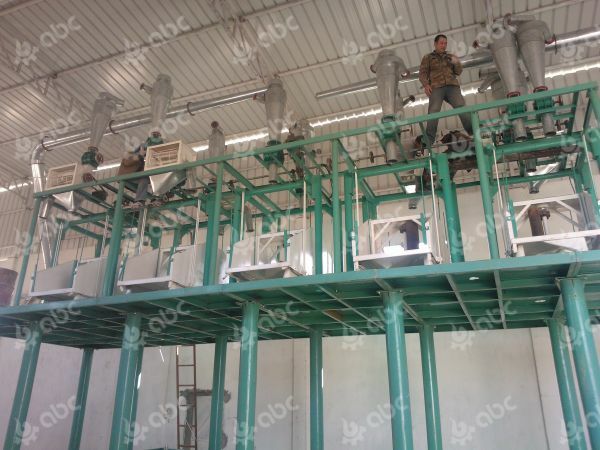 It is low investment but with complete configuration. 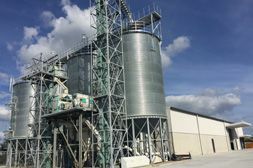 What flour milling technology does it adopt? 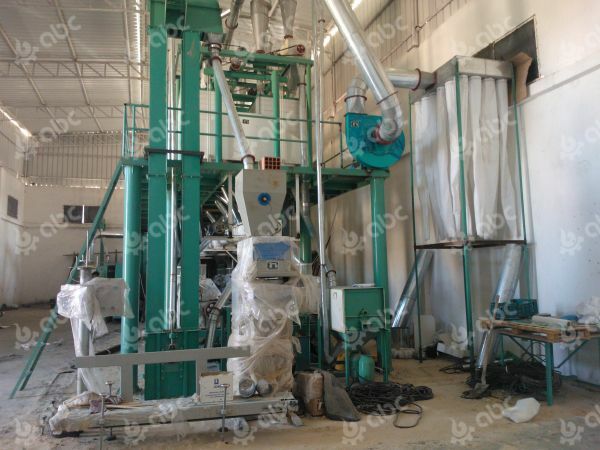 The cleaning equipments adopt the technology of twice sieving, twice threshing, once de-stoning, once washing, once air drafting and twice magnetic separating. 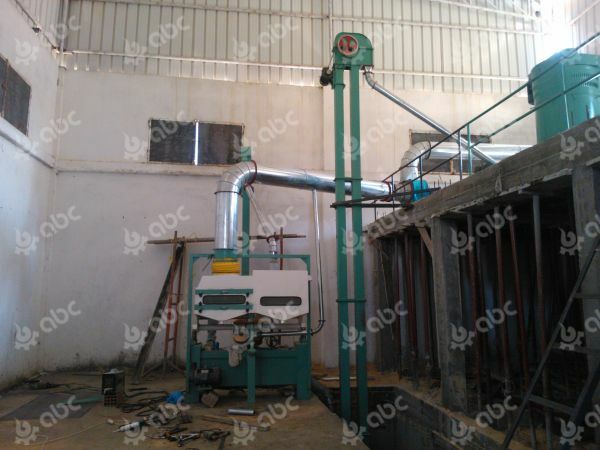 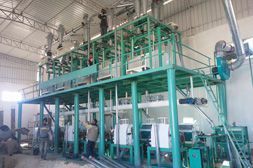 It adopts the milling technology of 4 bran mill, 5 core mill and 1 slag mill. 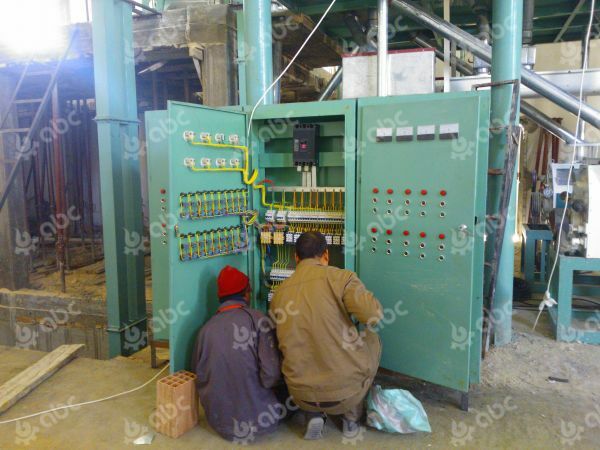 The flour milling room adopts 12 sets of 2560 roller mill and synchronous belt with low noise and stable running. 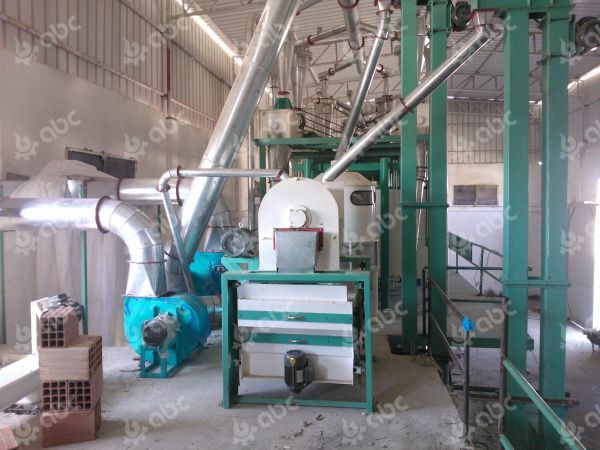 While the grading outside of sieve can save sifting area, make it balanced to extract flour, the extraction rate is high and flour quality is high.